another special event coming up? 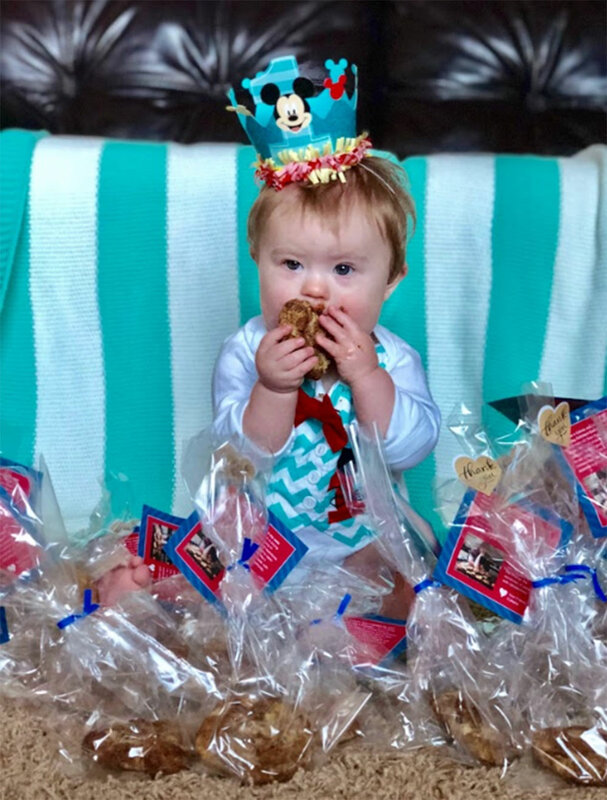 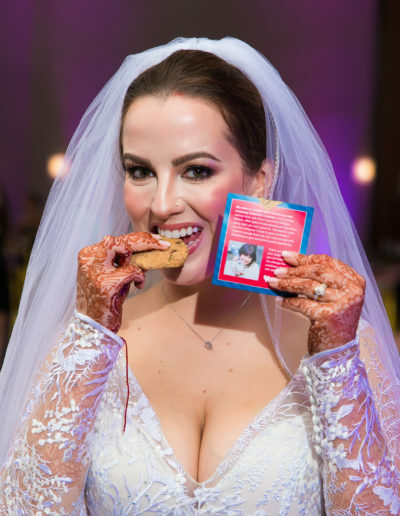 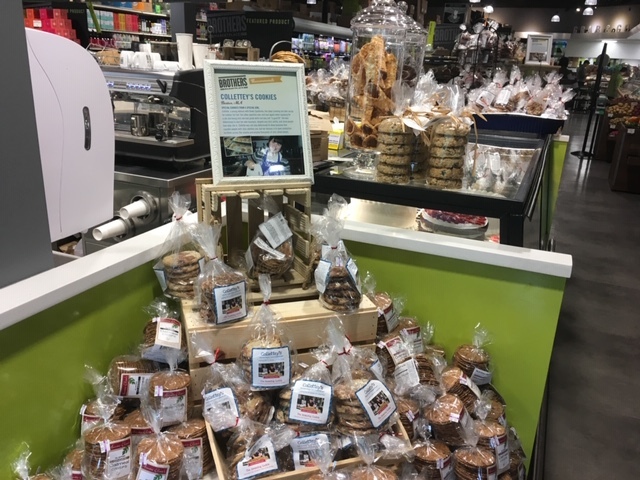 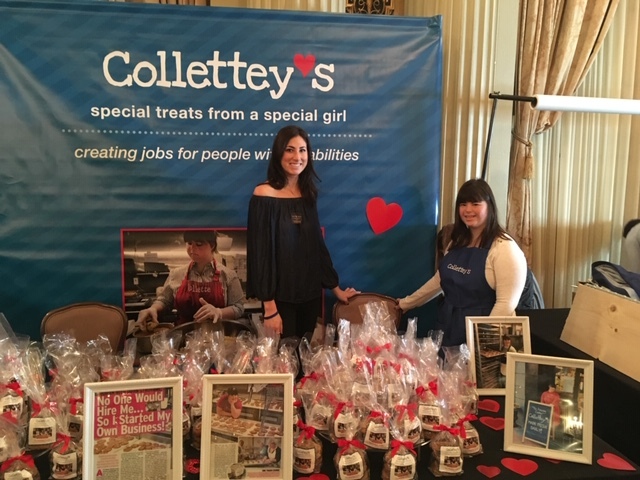 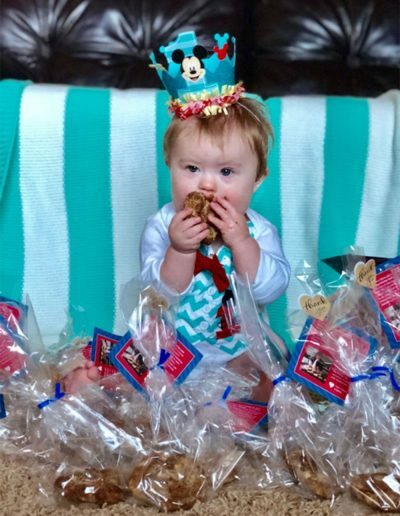 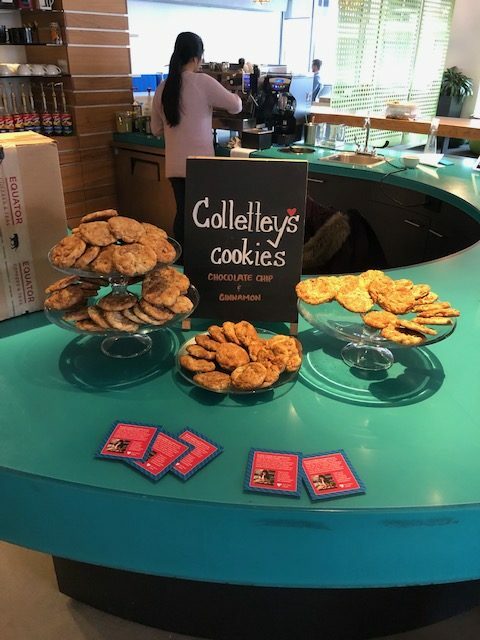 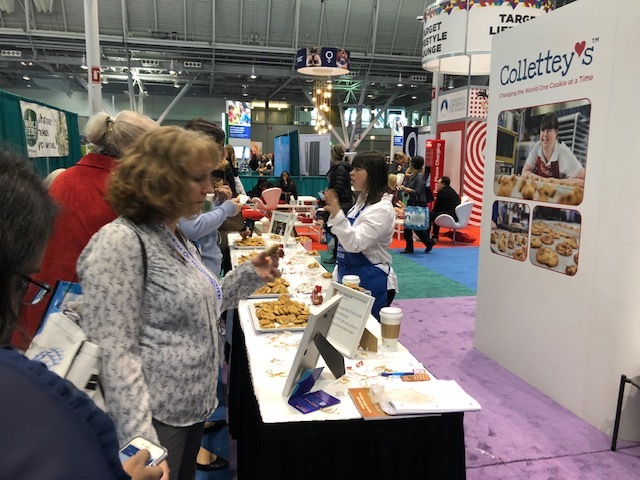 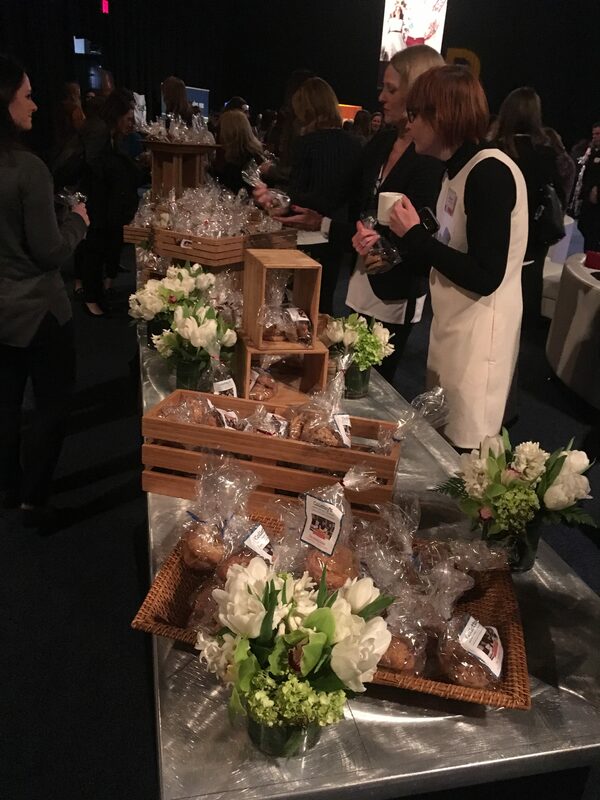 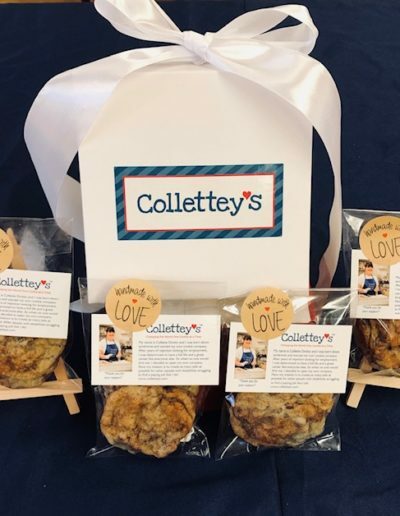 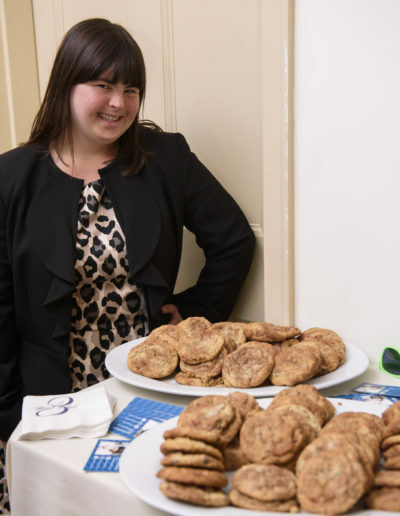 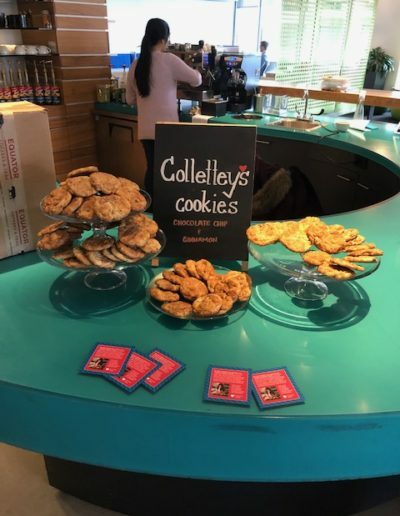 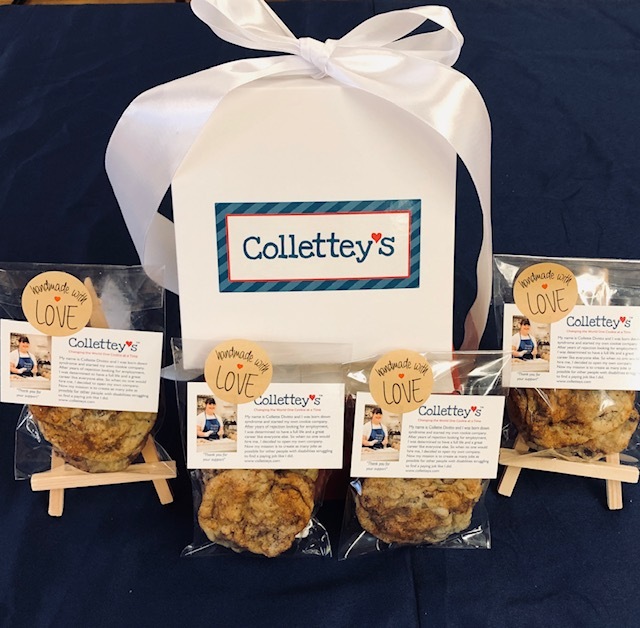 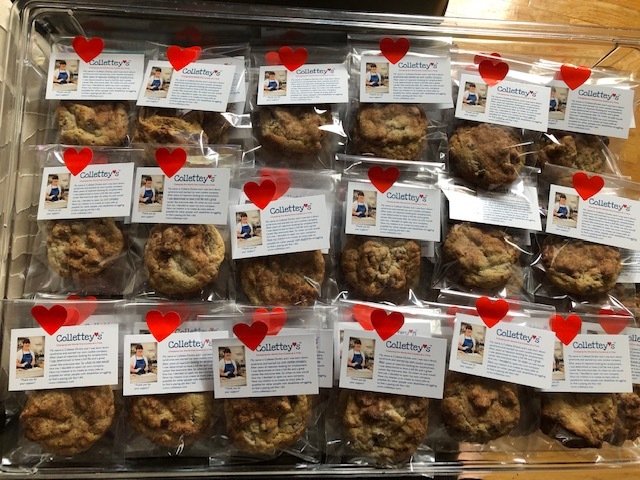 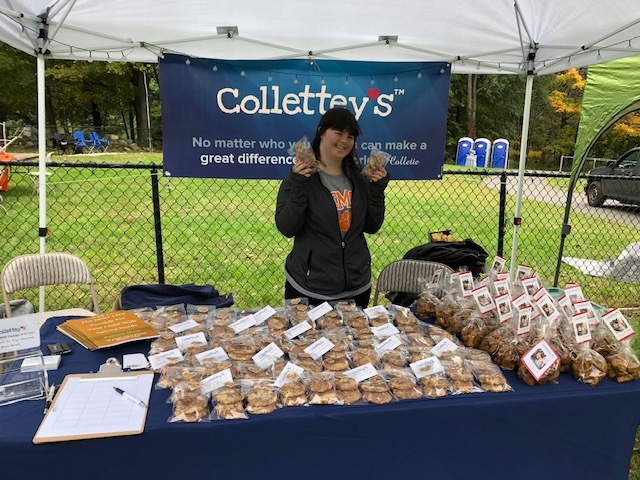 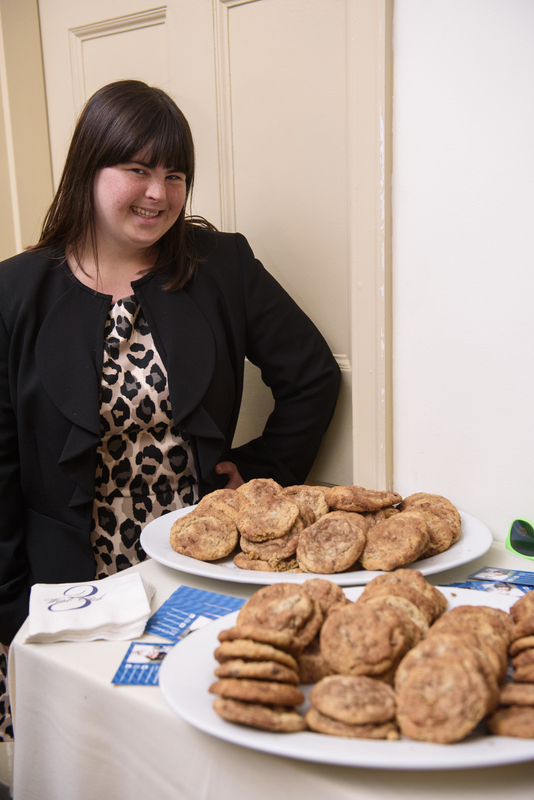 Browse below to see our delicious cookies at some recent events. 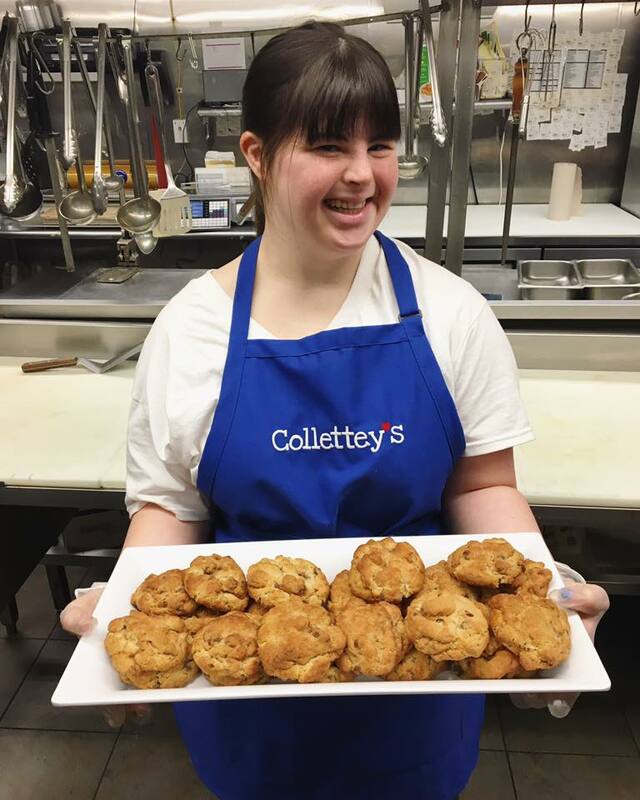 Ready to order some delicious cookies? 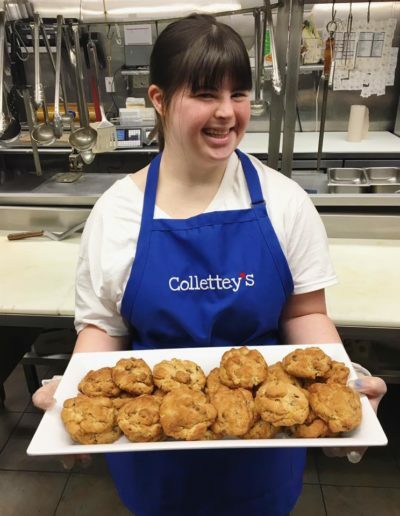 Fill out the form below and we will be in contact with you in the next 24 hours!